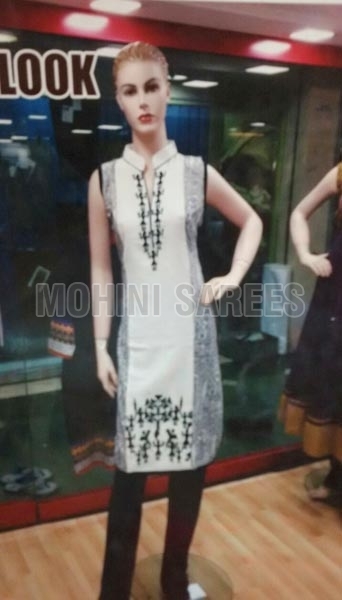 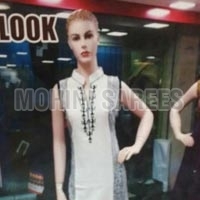 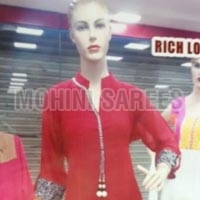 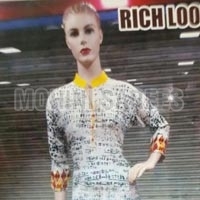 We are considered as one of the trusted Providers of Ladies Kurtis in Maharashtra, India. 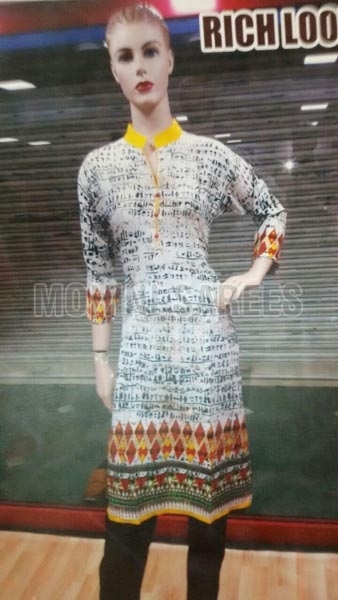 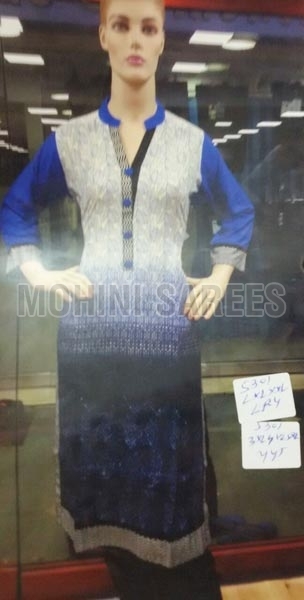 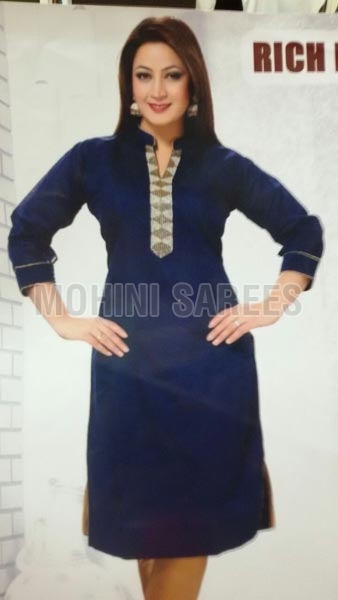 The Kurtis that we offer are stitched using advanced stitching machines ensuring perfect fit and durability. 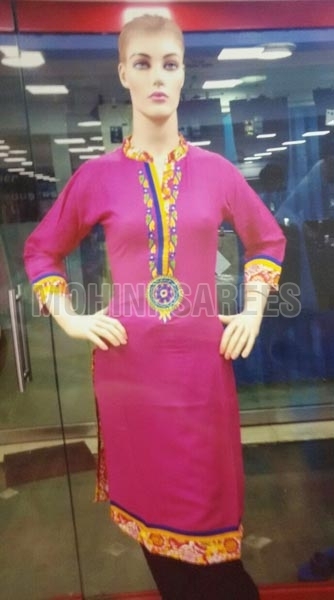 We can offer Ladies Wear that can be teamed up with leggings, jeans and many other bottoms. 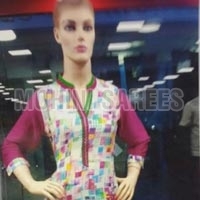 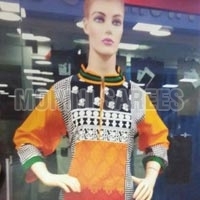 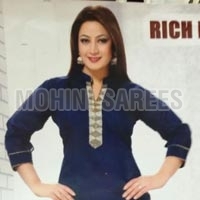 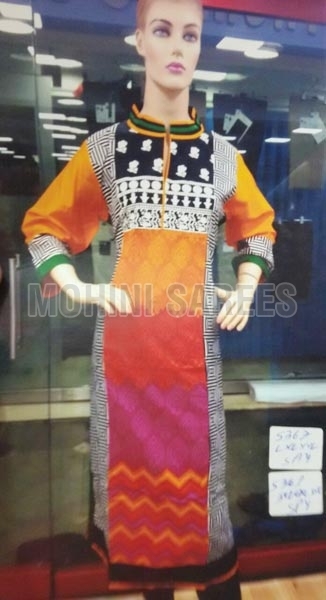 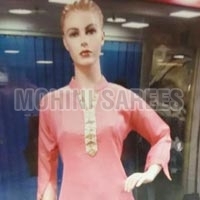 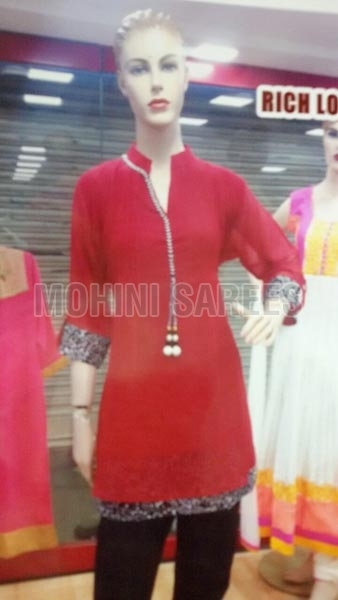 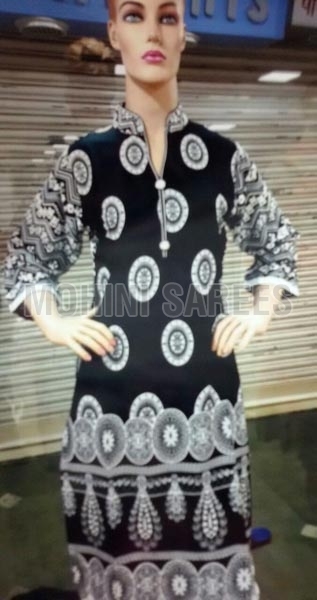 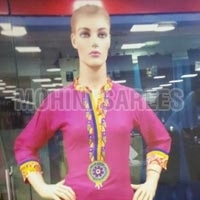 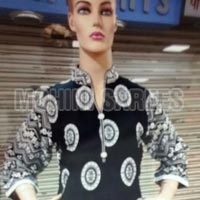 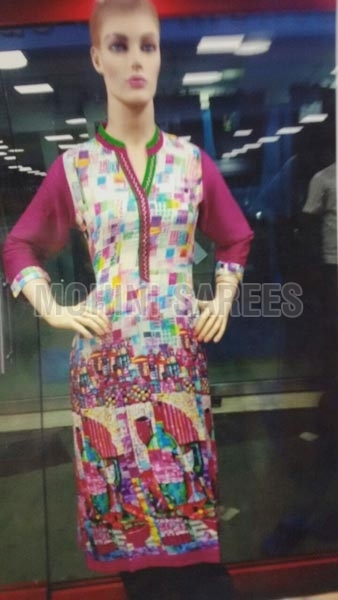 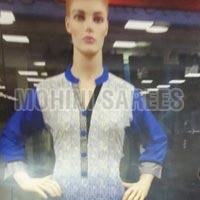 Our Kurtis are available in beautiful designs and colors according to the requirements of buyers.